These album covers show two recordings by the influential California dance caller Ed Gilmore. 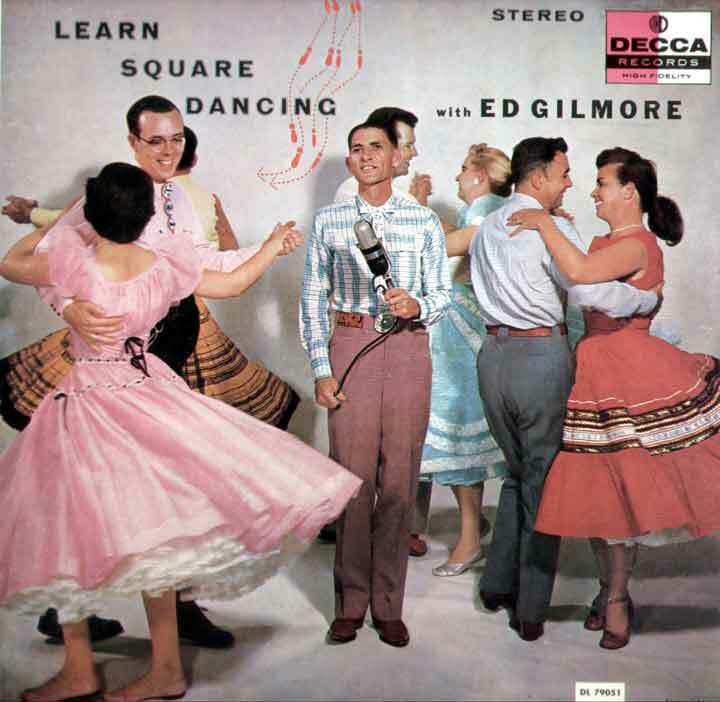 In the first cover, Chip Hendrickson is on the left dancing with wife Elaine and Al Brundage on the right with his first wife, Mary. In the rear is Jim Brooks a caller from Washington State with his wife Ginny. 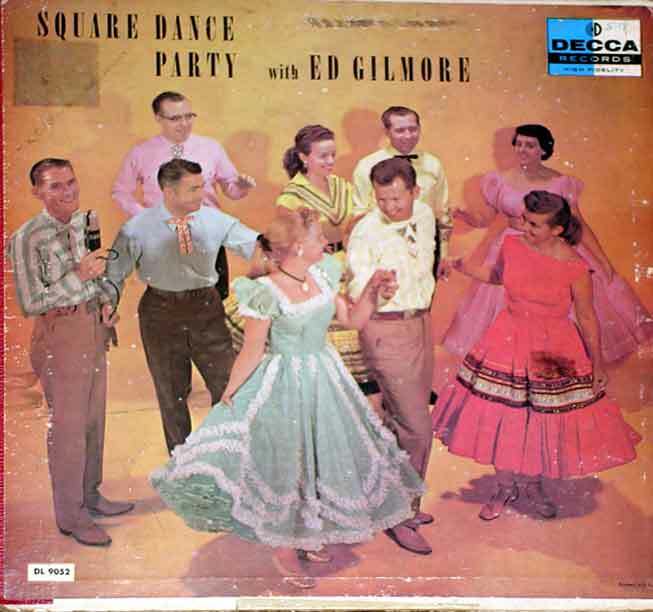 Ed Gilmore is well represented on the SDHP site; this link will bring up several dozen entries. 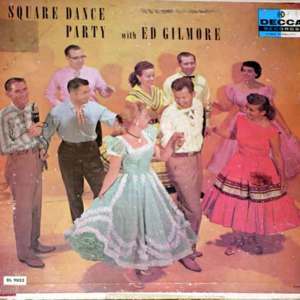 “Ed Gilmore - albums,” Square Dance History Project, accessed April 23, 2019, http://squaredancehistory.org/items/show/487.